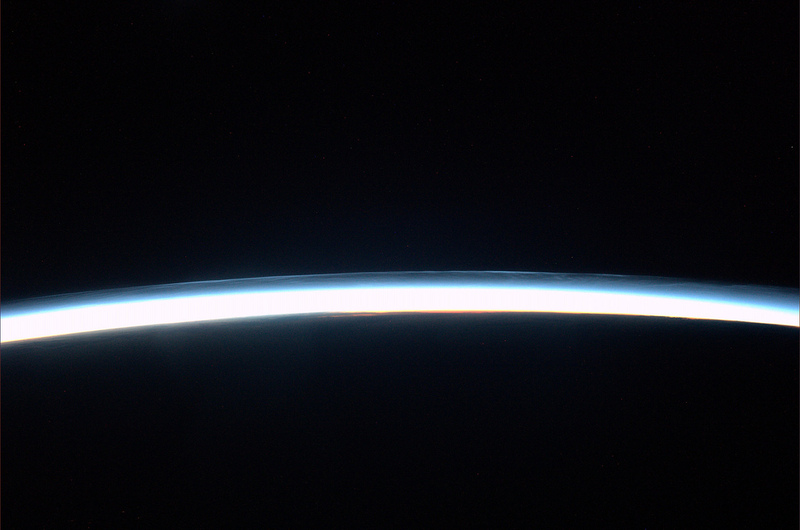 The International Space Station’s orbit allows us to see most of Earth’s surface, but an unavoidable line inhibits our view beyond the horizon. Among the areas that we will never see from our privileged point of view are the Earth’s Poles. 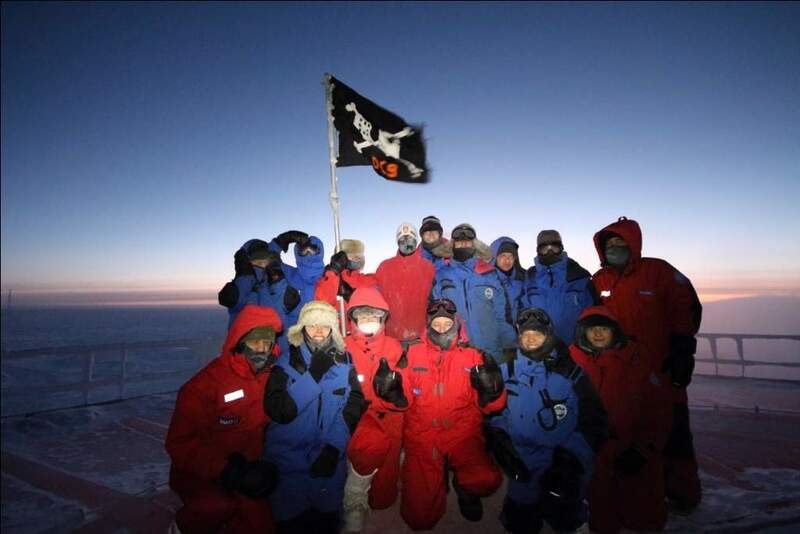 Our vision skims the polar circles, but stops around the 70° latitude making those fascinating, unexplored and inhospitable regions impossible to see. I recently had the opportunity to get closer, albeit virtually, to this world unknown to most people, through the experience of nine extraordinary people: Anne-Marie, Antonio, Elio, Evangelos, Olivier, Helene, Albane, Luigi and Simonetta. 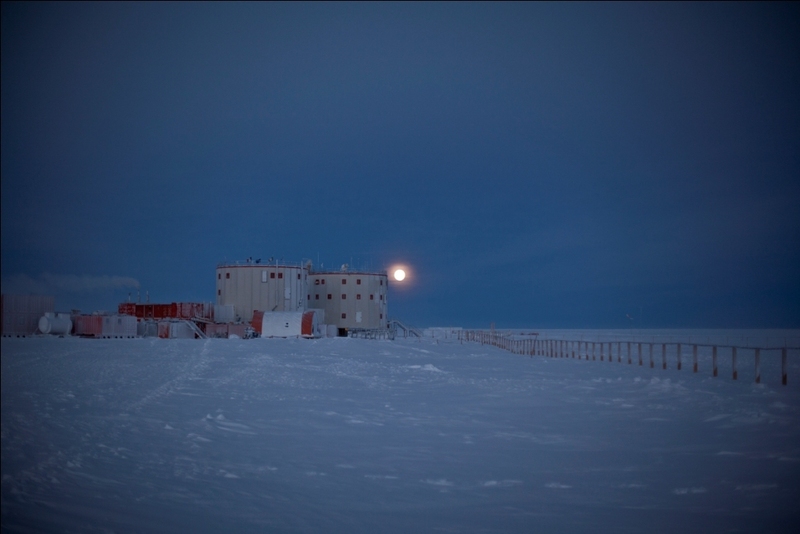 I was warmly welcomed at Concordia, the Italian-French research station in Antarctica. Through a satellite connection, ESA organised a meeting between two extreme environments, the Space Station and the Antarctic station, distant yet strangely similar. As we talked of experiments, research and technology, we realised that despite the physical distance, our experiences are linked by the same passion, like a flame that overcomes obstacles and barriers, setting fire to our spirits, fueling our desires, burning fatigue and transforming our experience. I observe the faces on the small screen one by one, they are all open and friendly these explorers of the boundaries of the world, and I imagine them relaxing at the end of a day’s work, warmed by a nice shared meal in the common room: behind them I see shelves full of books, a table, dishes, ordinary objects that become extraordinary when I think about where they are. I greet them as if I am one of them, and the familiarity of the language of explorers helps me relax and enjoy the conversation. I forget where I am as I try to answer their questions and ask mine in turn. I am intrigued by the similarity of our experiences. Many of the physiology experiments they are conducting are comparable to those that we carry out on the Space Station. They too suffer from the separation of loved ones for many months, and many of their ingenious solutions to living in isolation remind me of ours on the International Space Station. We talk a lot and when the time was almost up one of them asks me if I have ever seen an aurora. I tell him that I have, and in particular I saw one of extraordinary brilliance and beauty only a few weeks ago: a phantasmagoric choreography of emerald and turquoise, iridescent and sinuous, ever-changing and perfect. I sense enthusiasm and emotion in his voice when he answers that they too have seen it – and it was strange to think that we shared this common experience thousands of miles apart. The communication link breaks so I don’t have time to add a thought that occurs to me after a moment of delay: every time we look into the sky and we admire the same stars, we share the same experience with all those who still know how to dream.